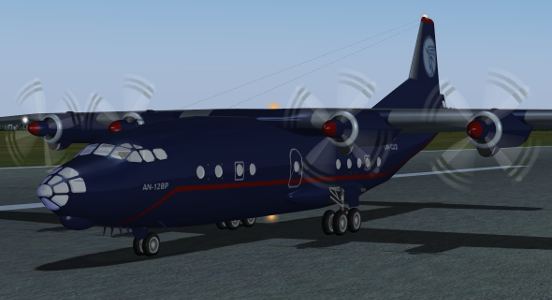 Today stream was a flight with the Antonov-12BK. After take off we crossed some volcanoes and then take course to Bering Island. During the stream I played the mouth harp (starting at 58:00) with the new music stream, this test was working very well! The landing was a bit difficult and I had to tray it a few times. And it added 34 views to the stream!!!!! Thanks a lot! Look out for more to come, as I am developing only russian older aircrafts. No glas cockpit, just real instruments and switches, flying at the best! Excellent video review @schamangerbert and your flight on the simulator looks amazingly interesting! This way of flying is very safe and nice! No disruption from turbulent storms or wars over air space in the Middle East! I think soon you’ll have to make simulation to do space travel! !